An eminent marketplace that connect high potential talent to exciting opportunities. A well established recruitment firm needed a web application that enable smooth collaboration between candidates, companies and consultant. Our expert team analyze the external and internal processes and build an application that perfectly fulfilling the need of all stakeholders. 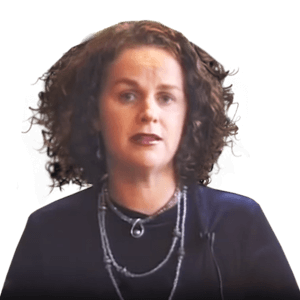 High potential candidates have numerous skillsets, education qualifications and experiences that needs to be effectively mapped, similarly big opportunities requires a solid job description to attract the candidates, furthermore, consultants screens jobs and candidates to make the process less time consuming for both. 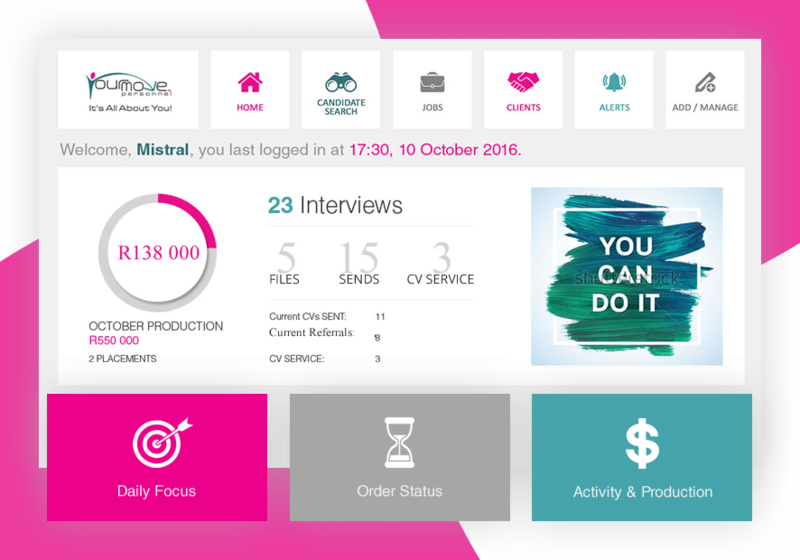 Imenso software build an intuitive user experience that inspires the candidate to complete their profile in small steps. 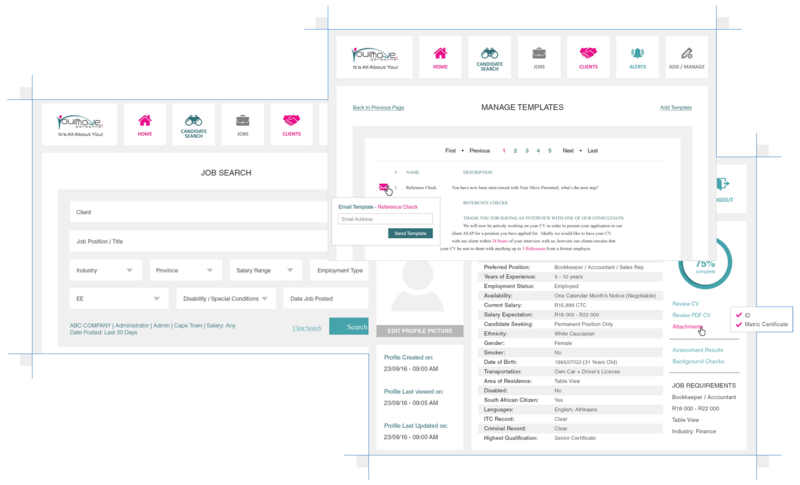 After filling the profile they can easily search for jobs and apply and share theme. A consultant panel is created that shortlist the candidates and schedule the interview with employer. Furthermore, it manage all the companies back end work as well. 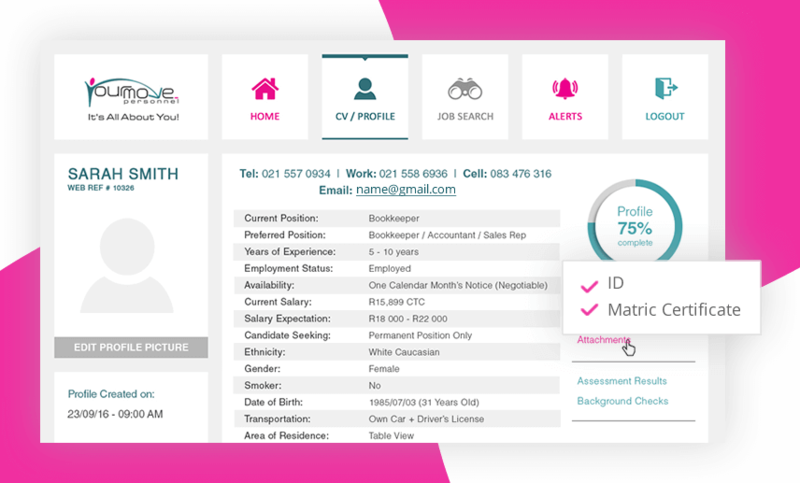 A comprehensive candidate profile that reflect overall candidate information and job activities. 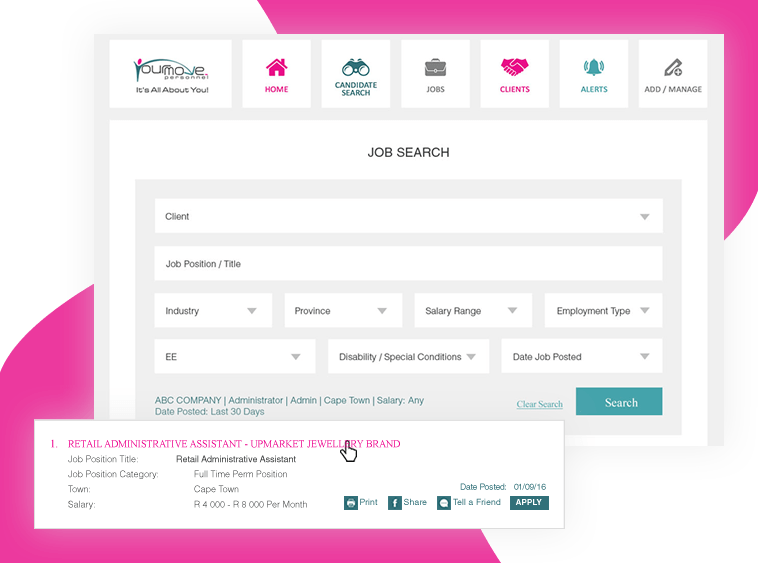 A multi level job search that filters the perfectly matched opportunities out of thounsand of jobs. 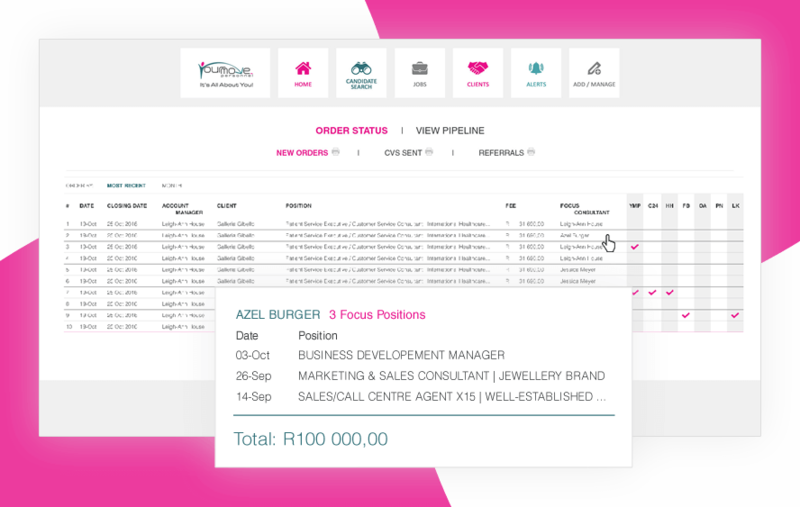 Consultant can login and see the daily targets, interview reminders and follow ups at a glance. 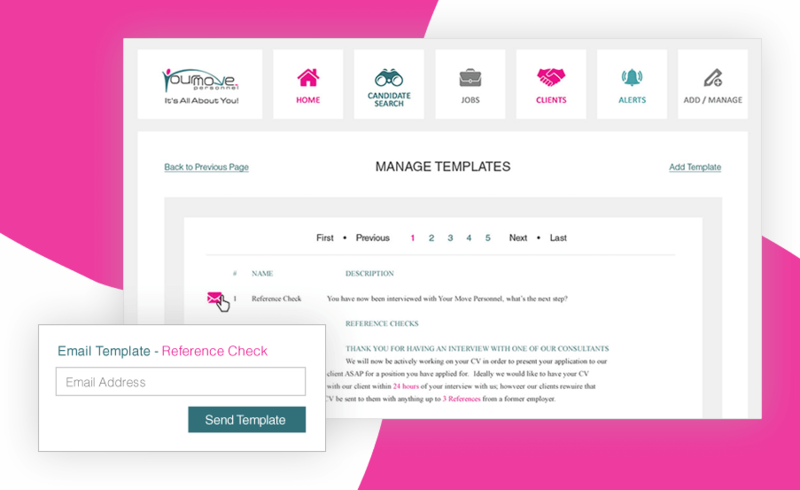 Custom email communication system that help consultants to send the transactional emails with intuitive templates. Financial management, sales forecasting, order management and other back end works can be effectively managed.